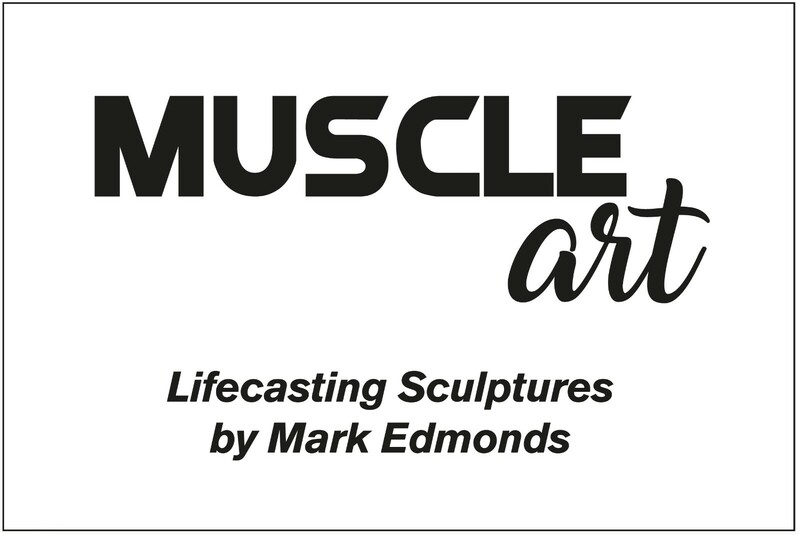 MuscleArt is a lifecasting business, specialising in selling casts of real athletes, hand painted in many beautiful varied art styles and designs. 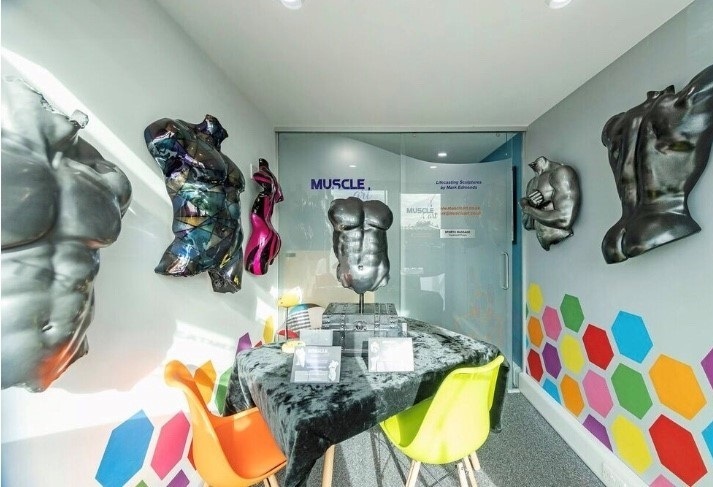 It is also able to cast your own body and turn it into a hanging sculpture. All casts can be personalised to your taste. They can make a fantastic art piece for the home or be used for public display areas of a business. Artwork can be designed around you. 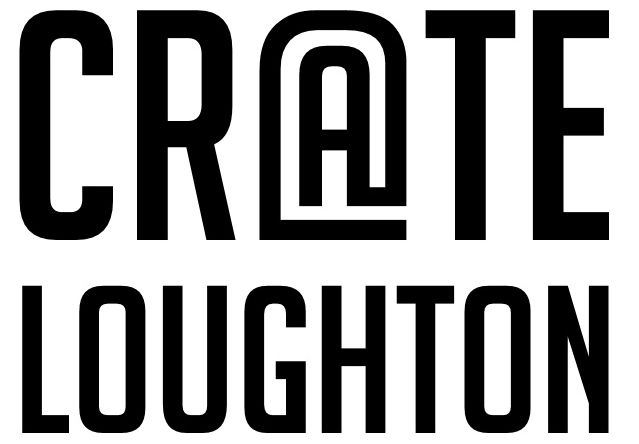 Loads of samples of work to view. 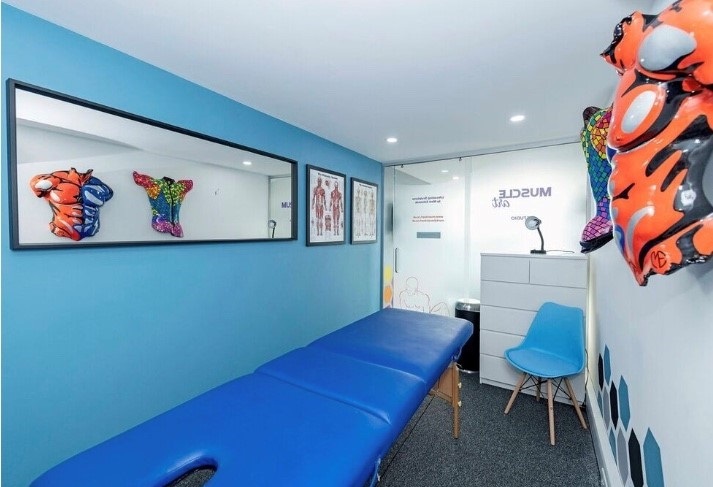 The MuscleArt Sudio also offers professional Sports Massage Therapy by several qualified therapists.